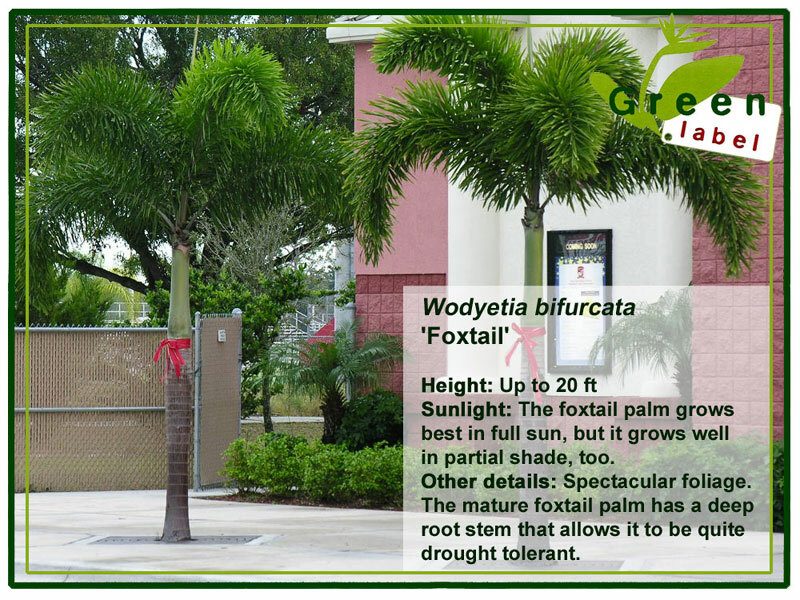 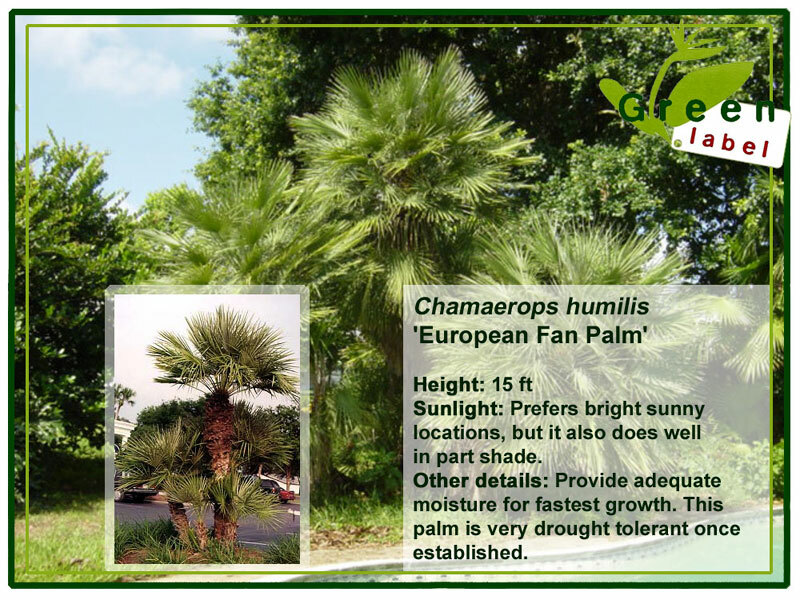 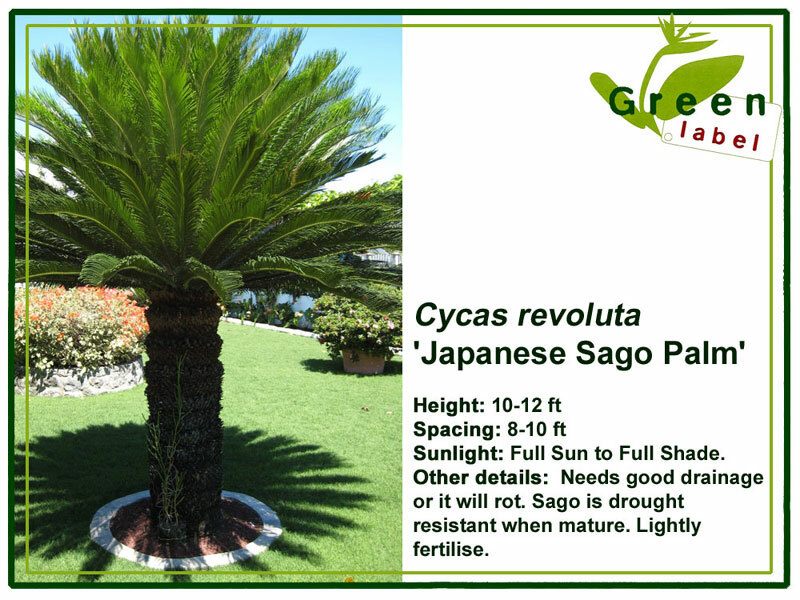 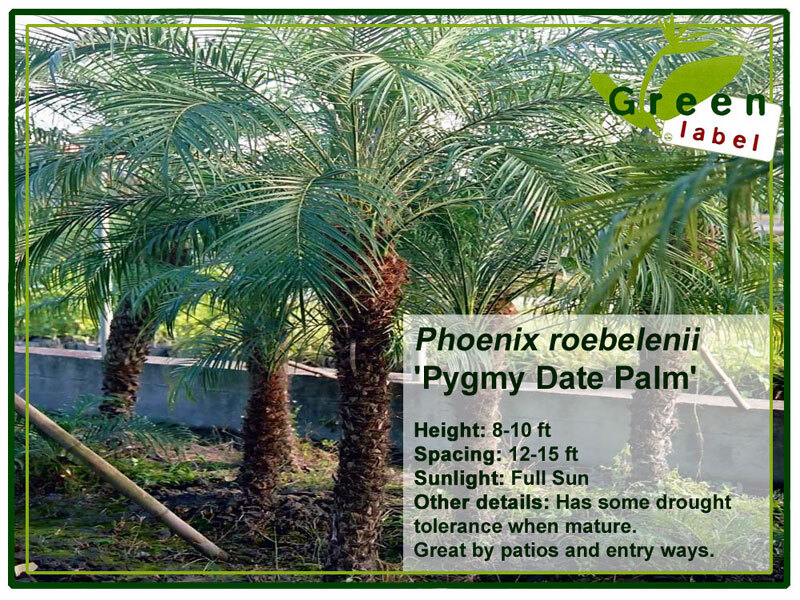 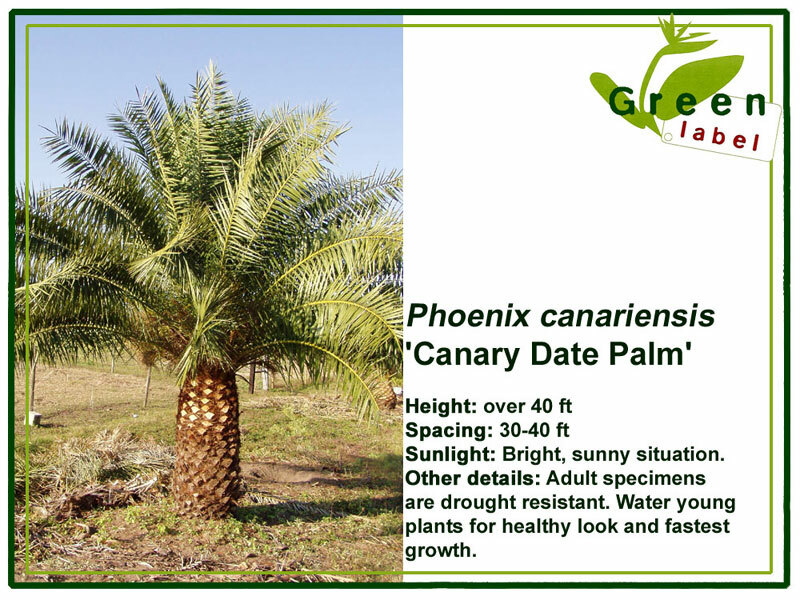 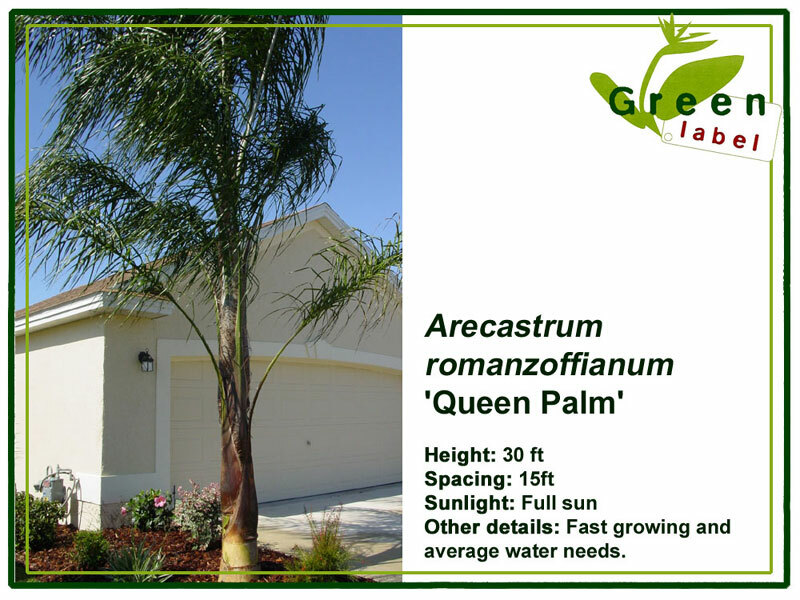 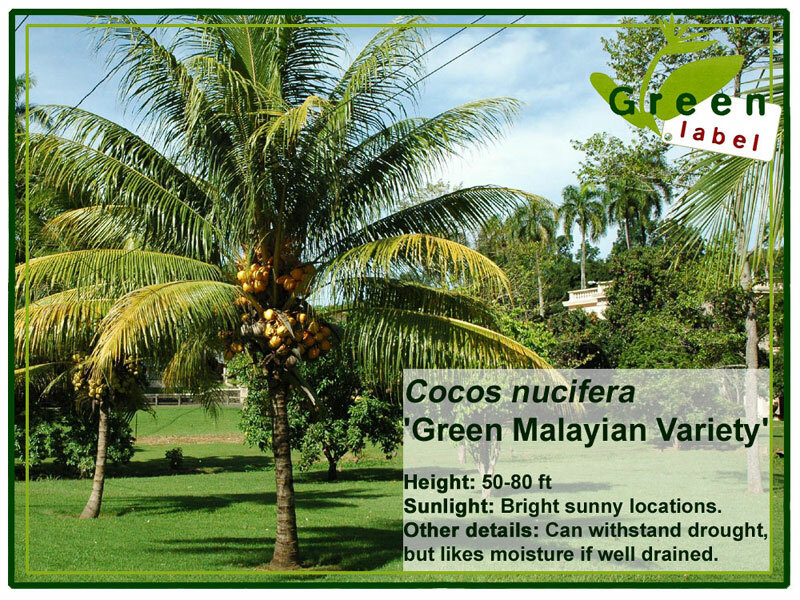 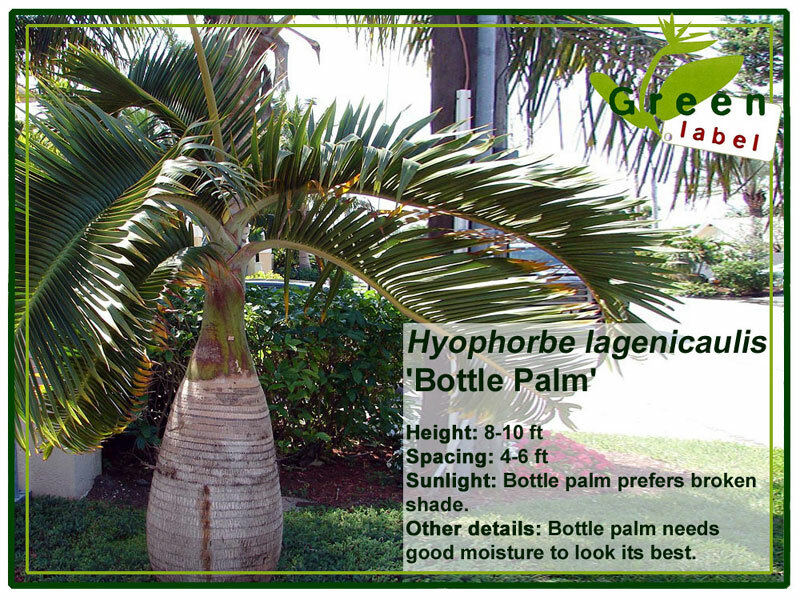 In this plant catalog you will find information on our selection of plants and trees. 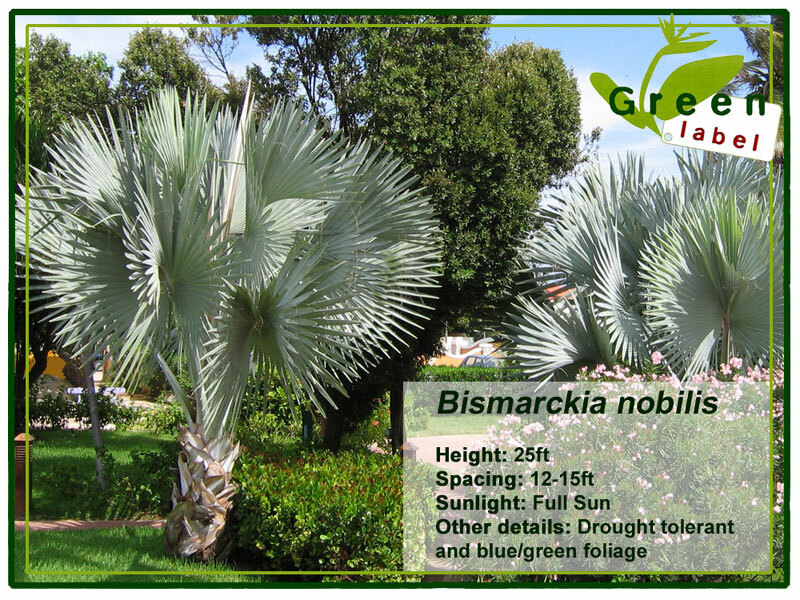 It is a great tool to select colors and type of plants that you like for your garden project. 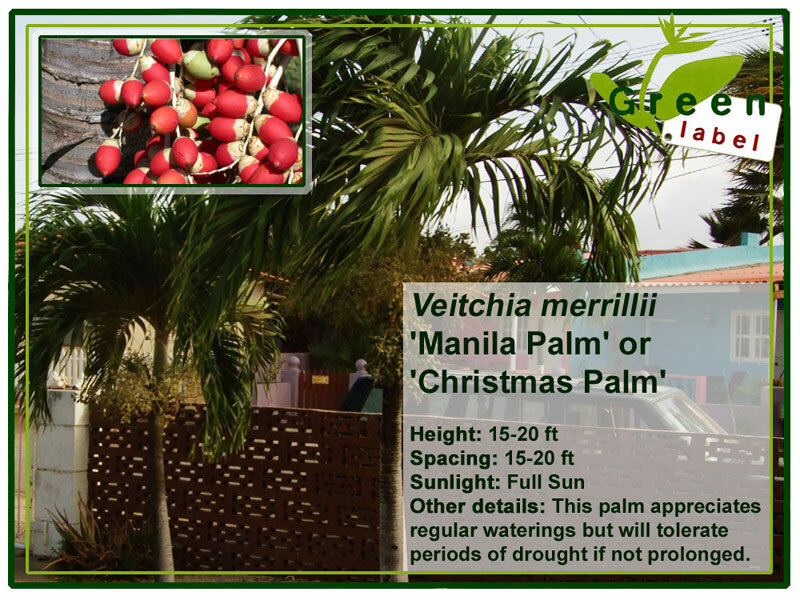 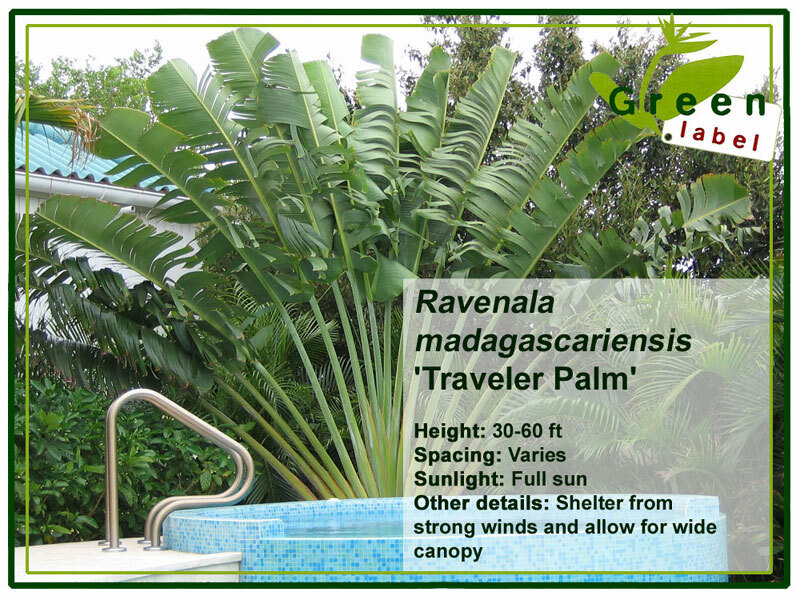 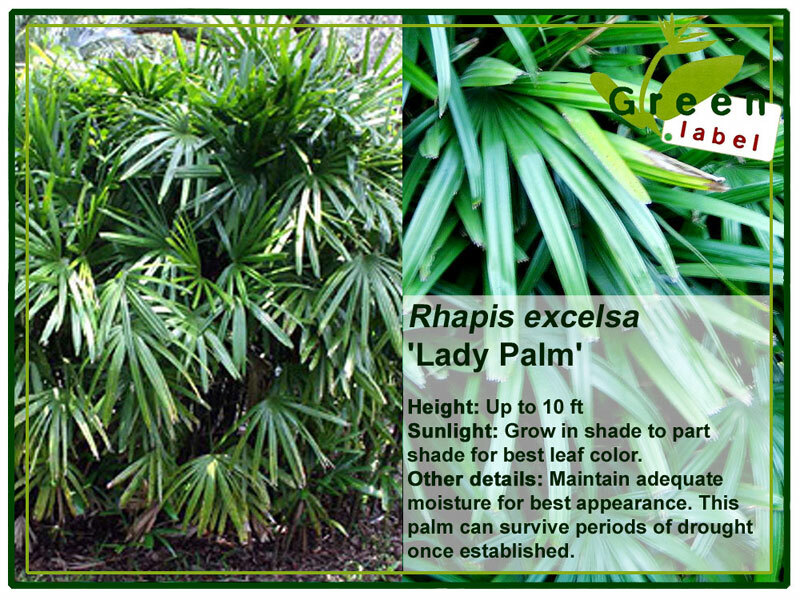 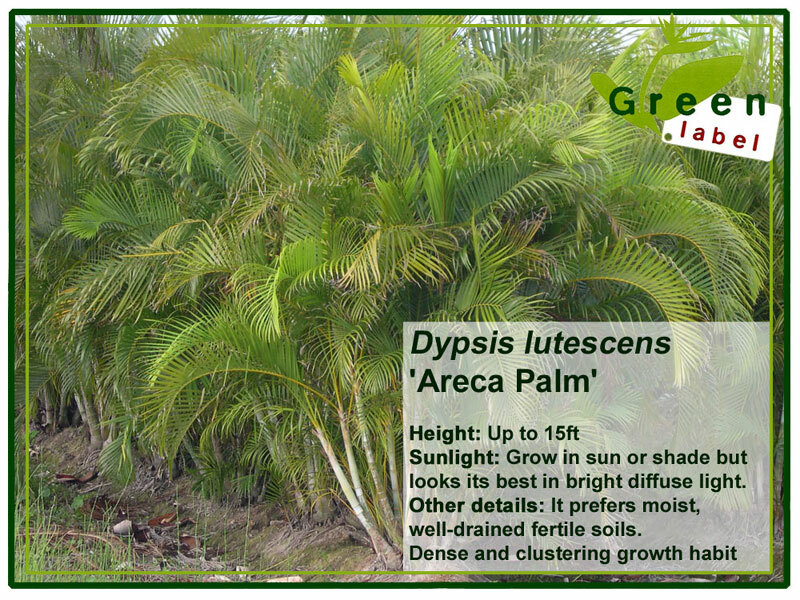 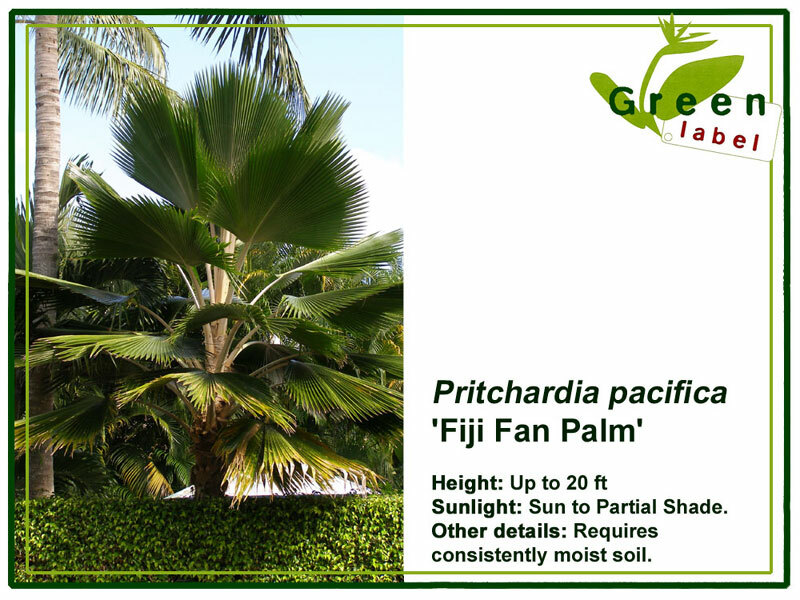 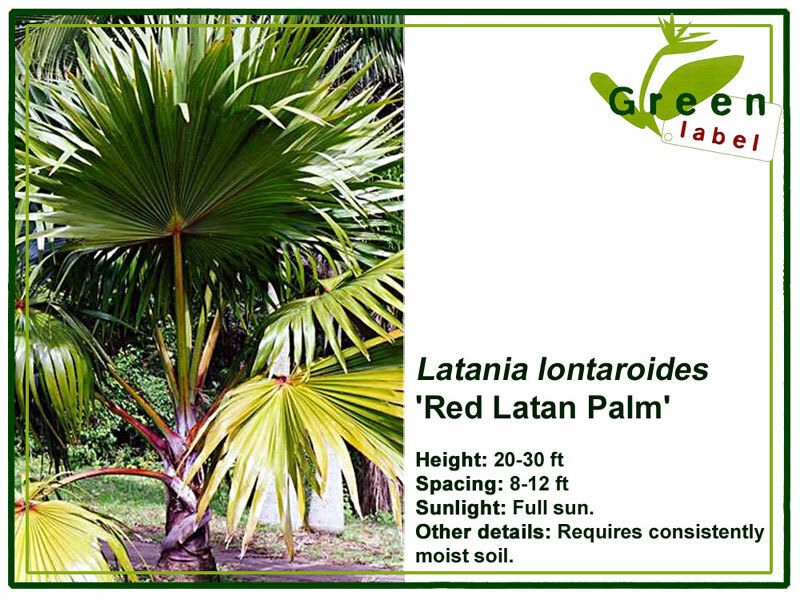 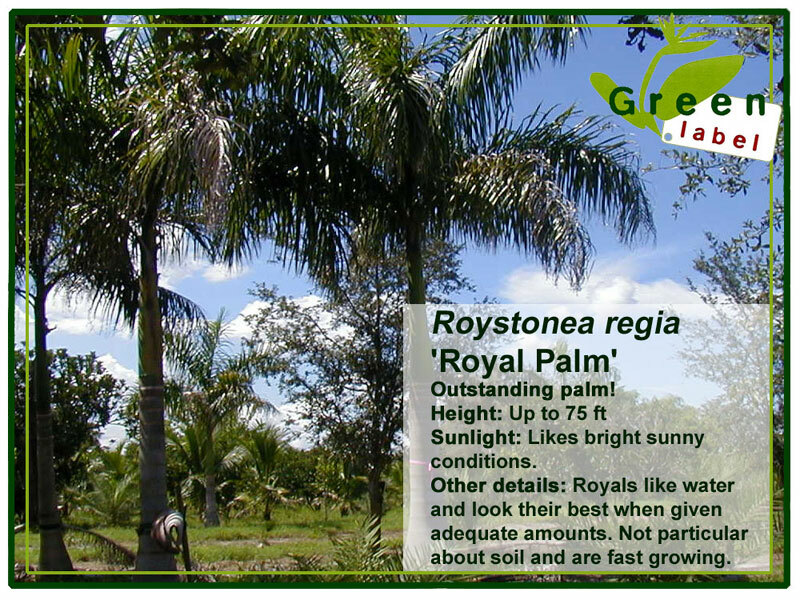 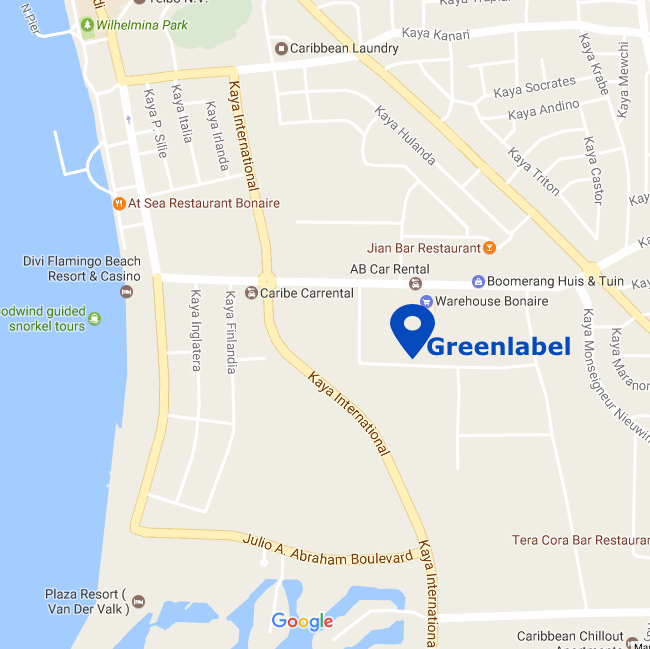 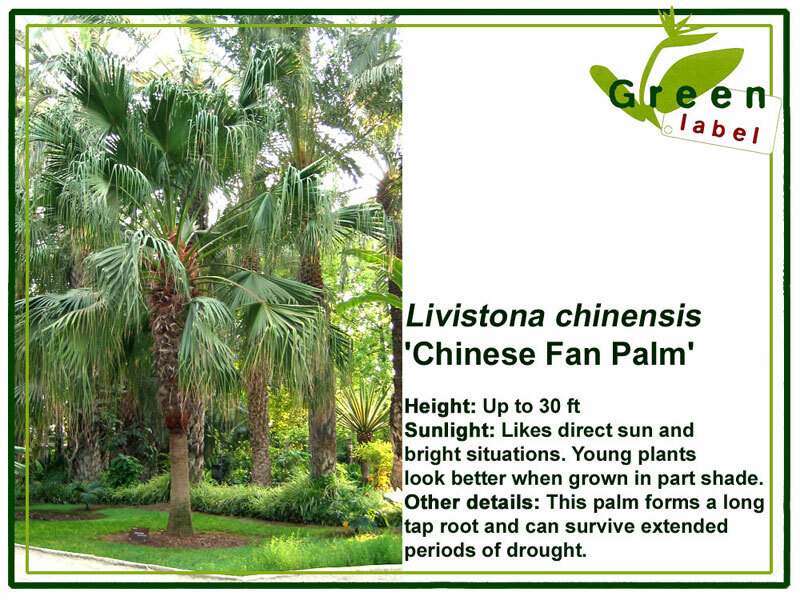 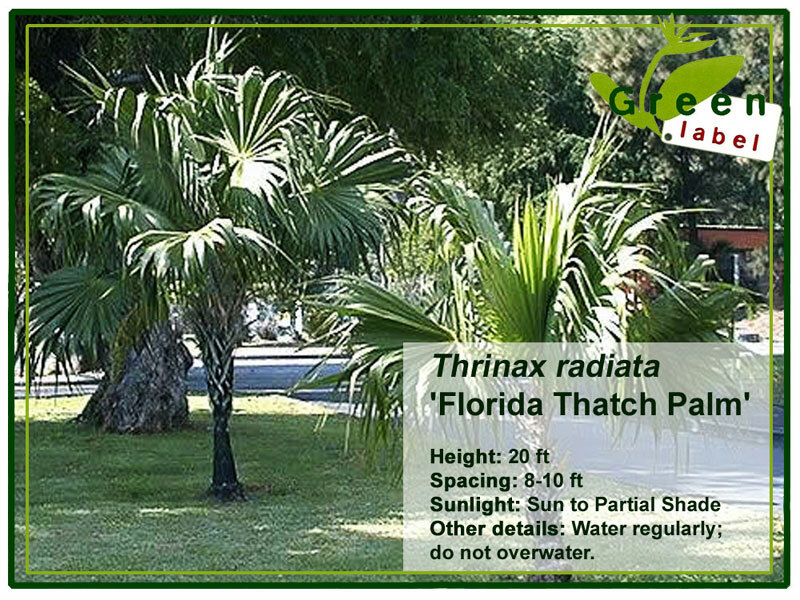 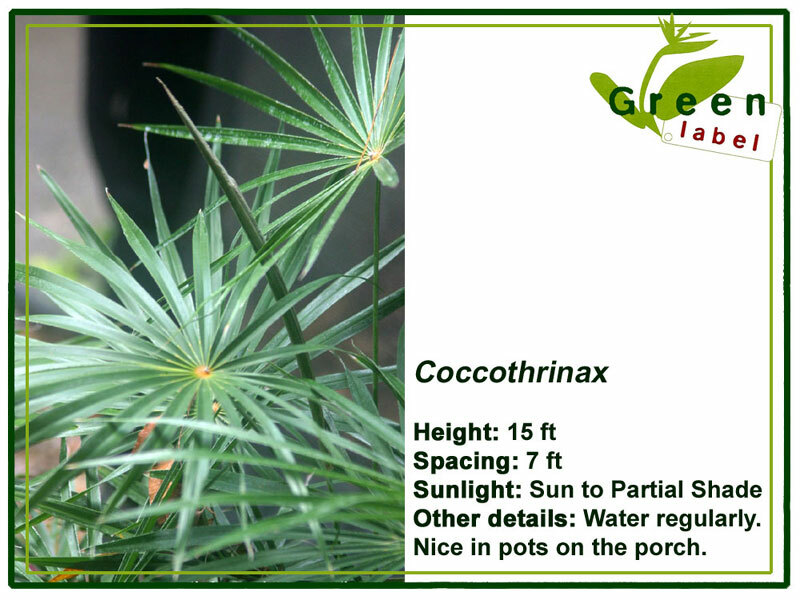 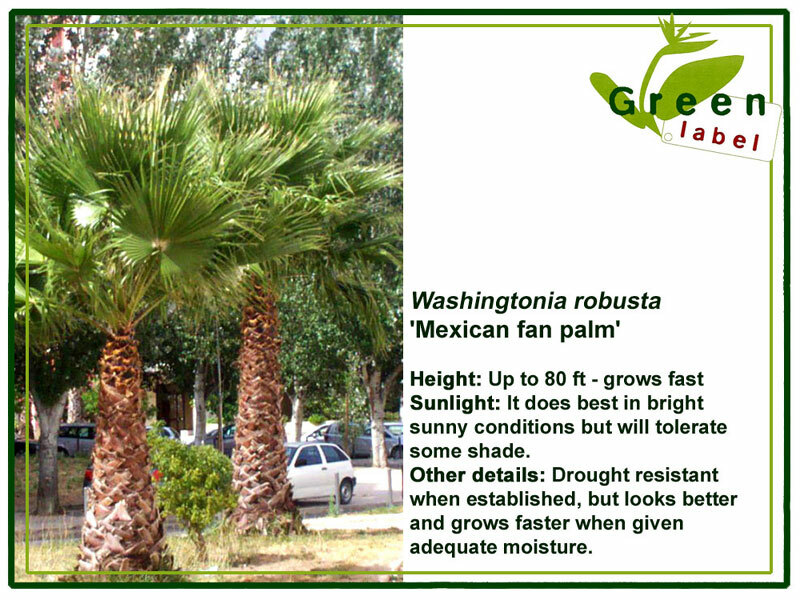 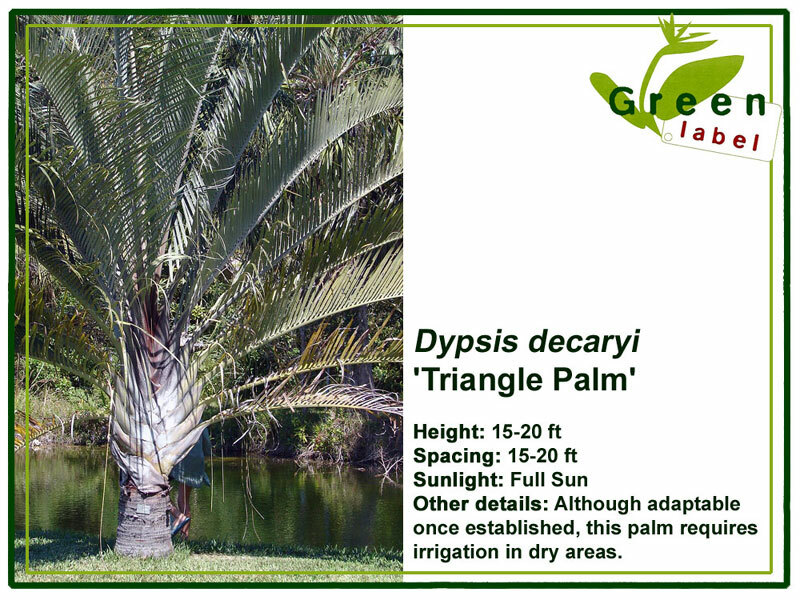 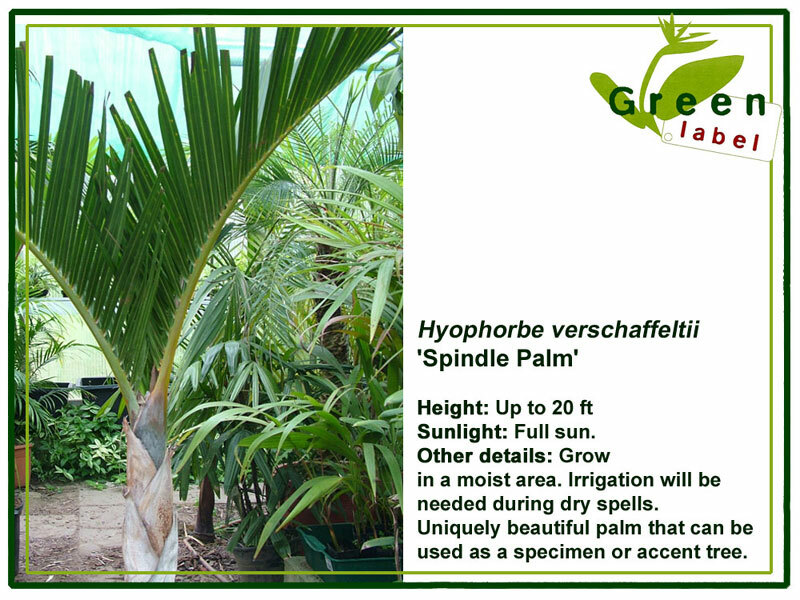 Click on a thumbnail image to see detailed information about that particular plant.